What could be more enticing on a boiling-hot sunny summer day than the colorful, big beautiful umbrellas of Dewey Destin's? 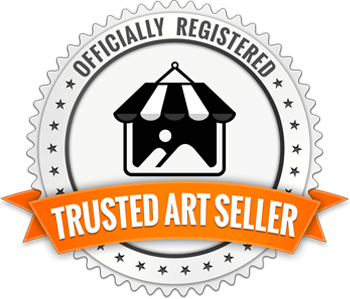 The bright blue, yellow, and green are a feast for the eyes, and the location on the water couldn't be more perfect. I'm always on the lookout for everyday ordinary scenes that reveal something extraordinary. 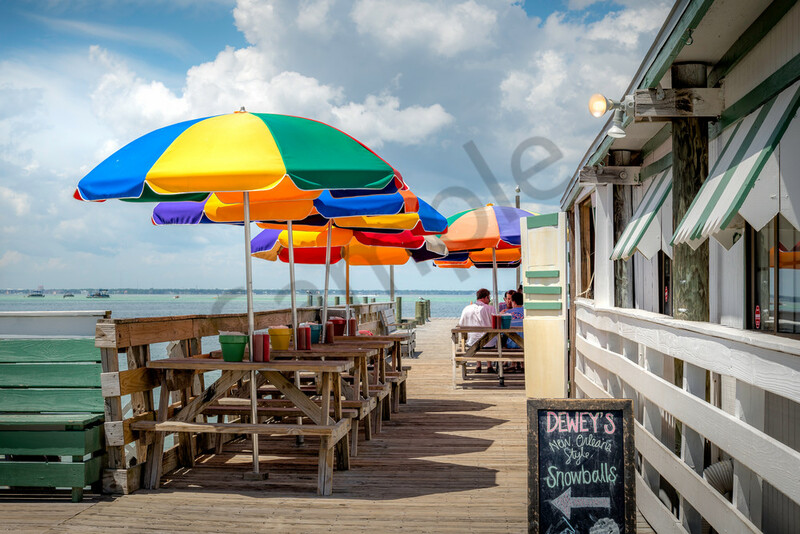 I certainly found what I was looking for at Dewey Destin's when the first thing I saw was the bright umbrellas set against the gorgeous cotton-candy clouds and blue sky. This was the perfect everyday moment to capture.